How to Fix DNS Server Not Responding Error in Windows System? 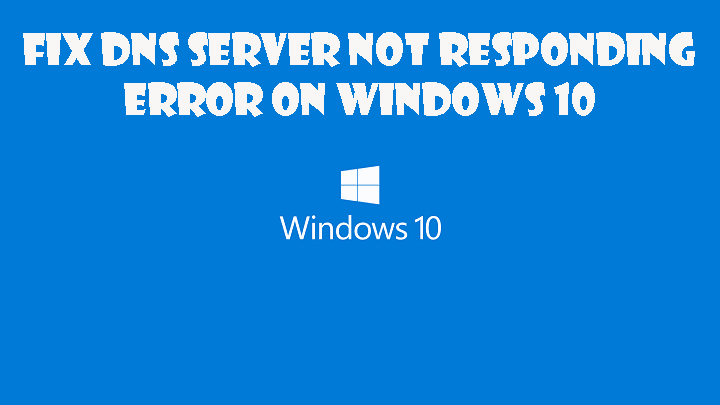 Are you getting “DNS server is not responding” Error in Windows 10 system or laptop? an automatic way to fix “DNS server is not responding” Error and more. 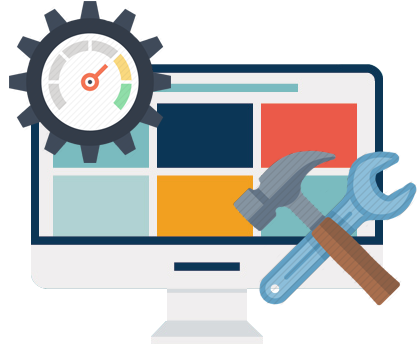 There are many internet or network related issues that may appear due to any internal or external problem, error can appear while trying to connect to a particular network or opening a web page. Among them one of the common and irritating errors are: DNS Error in Windows 10. Before applying any trick to fix this issue it is necessary you need to know about DNS first. Domain name server or DNS is an end to end server which is responsible to translates web addresses so that user can easily access and browse the internet. Any internal problem in the network adapter or router. The DNS service present in the computer or Laptop is damaged. Installed antivirus or security firewall may block the access to the internet. The server may be down from the website host. 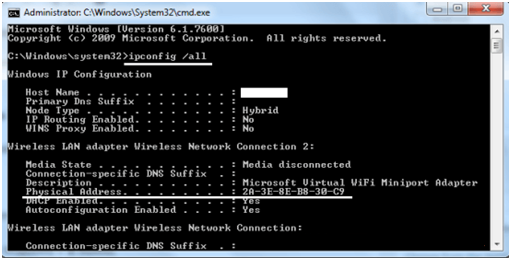 Now, come to the main point “How to Fix DNS Server Not Responding Error” on Windows 10/8/7. First turn off your computer and Modem device completely and after few minutes turn on them. This is the most basic option but sometime it will work and Fix DNS Server Not Responding Error on Windows 10/8/7. If you are not able to fix this issue after applying the above-given trick then follow the below solutions. 1: Open Command Prompt with an Administrator privilege. 2: After it, execute below-given commands one by one. 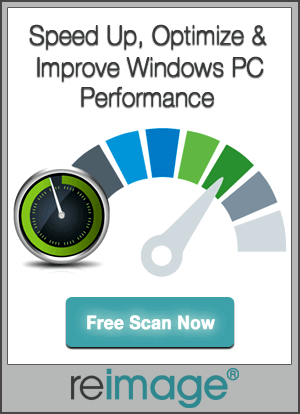 This will flush the DNS and fix DNS errors. After executing these commands, reboot your PC and check your Internet Connection. 1: To do this, right click on the network icon and select “Open Network and Sharing Center” option. 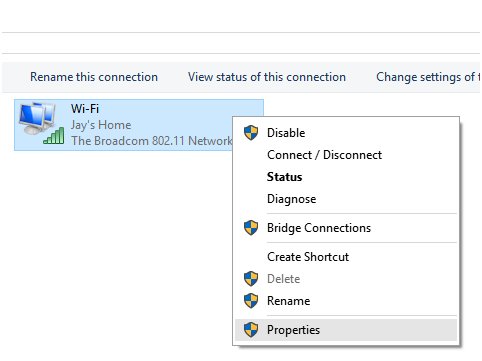 2: After it, click on the “Change adapter settings” and right-click on your network connection and click Properties. 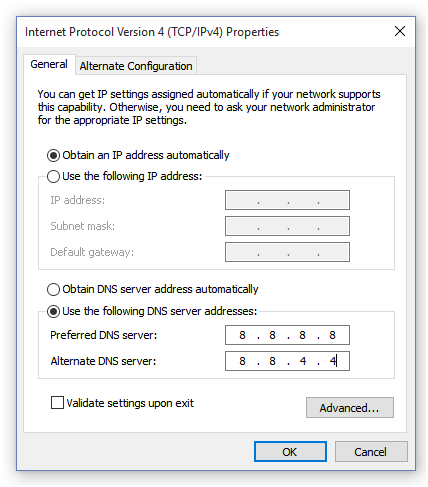 3: After it, choose “Internet Protocol Version 4 (TCP/IPv4)” and click Properties. 4: Add below-given DNS server addresses. That’s it. At last, close all the open dialog boxes and check your Internet, if it worked then enjoy. Apply the below-given steps to know “How to Set Physical Address as Network Address”. Open command with admin privilege to run all the below-given command without any error. Enter ipconfig/all and press ENTER key to run it. This command will display the connection detail of your computer system. Note down the Physical Address. For Example: In the below-given image: 2A-3E-8E-B8-30-C9. After it, Press Windows + R key to open RUN dialogue box. In the run dialogue box Window typecpl and hit ENTER key. Now, choose Value field and Enter the Physical address in this field. Click on the OK button and Exit. Now, check that your internet connection is working or not. Open your web browser and try to open any webpage. If not, then follow the below tricks to Fix dns server not responding windows 10.
so it is recommended to make sure that your system’s firewall or antivirus is ok and not interrupting the Internet Connection. Sometimes it becomes the prime cause of DNS Server Not Responding Error on Windows 10/8/7. So, if you are using any firewall or antivirus, disable them and see if the issue is fixed or not. Easily get rid of DNS Server Not Responding error, simply follow the given steps and fix DNS Server Not Responding with ease.